The Central Information Commission has demanded a reply from NCERT on the absence of information on national leaders like Subhas Chandra Bose and other revolutionaries from its text books. CIC Prof. M. Sridhar Acharyulu directed NCERT to explain the reduction of content on the life of Swami Vivekananda from 1250 words to 87 words in Class 12th textbook and complete removal of such content from the Class 8th textbook. Another question on the dedication of 37 pages to the subject of cricket and history of cloth, while giving lesser space to national heroes was demanded to be answered. The CIC also demanded to know the efforts taken by NCERT to make the lessons about history and national heroes strictly objective, without any bias or orientation. The CIC was hearing an appeal filed by Mr. Suryapratap Singh Rajawat, who is the Convener of Sri Aurobindo Society, Rajasthan. He had criticized the non-inclusion of history of national personalities and revolutionaries in the NCERT text books, through his RTI application dated May 1, 2014. Mr. Rajawat also objected to the reduction in the space for national heroes like Netaji Subhash Chandra Bose in the textbooks. He brought to the CIC’s notice that prior to 2007, NCERT contained 500 words about Netaji in class 8th and 1250 words in class 12th text books. However, now, the class 12th only contains 87 words about Netaji, while it is totally missing from the class 8th syllabus. He also objected to the non-inclusion of stories of 36 other national revolutionaries including Chandrasekhar Azad and Sukhdev. Mr. Rajawat’s second appeal stated, “Numerically only 26 words have been employed to introduce Swami Vivekananda and Ram Krishna Mission. Last but not the least there is no mention of Sri Aurobindo- Prophet of Nationalism in the current NCERT Syllabus of History. And barring Bhagat Singh and B.K. Dutta there are no revolutionaries mentioned in current history books of NCERT”. Responding to Mr. Rajawat’s contentions, NCERT had explained the procedure of revision of the social science syllabus by a duly constituted Syllabus Revision Committee, taking the National Focus Group Position Paper on ‘Social Sciences’ as a point of reference and ‘Learning without Burden” as the overarching guiding principle. NCERT claimed that the syllabi and textbooks in history were drawn up thematically and in a “more student friendly manner”. It submitted before the CIC that all the suggestions given by the appellant would be placed before the Syllabus Revision Committee and committee’s recommendations would be implemented. 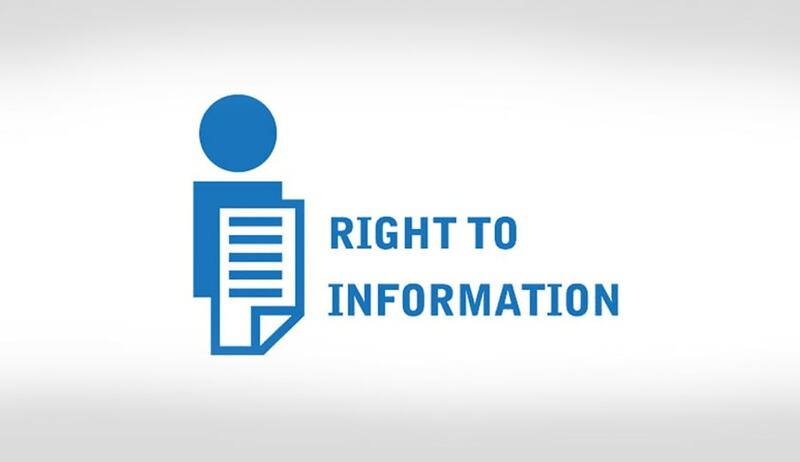 However, the Commission opined that NCERT should have considered applicant’s RTI request as a complaint, and that he had a right to know the action taken on his complaint. The CIC then demanded to know how many of the 36 national heroes listed in the orders were mentioned in the textbooks, if it was not true that all 36 were ignored.